**I received a copy of this review in exchange for my honest review. All thoughts are 100% my own. Graduation season is upon us. The time of year when high school seniors are saying goodbye to the life they have become accustomed to and college students are making their final journey into the real world. What an exciting time it is! And scary too! As I see students preparing to graduate, I cannot help but think back to just nine years ago when I myself was graduating high school. To be honest, I didn't have the slightest clue what my next moves were. Suddenly that all too common question, 'What do you want to be when you grow up?' was demanding an answer... an answer I did not have. Still, I took all the steps I was supposed to. I'd applied for my dream school- an ultra conservative Christian school that I could not wait to attend and where I'd hoped to major in English (of some variety) and either missions or youth ministry. I was thrilled to have gotten that acceptance letter, but devastated when I realized that even with my numerous scholarships, I'd never be able to afford the high private college price tag. My first dose of grownup reality. Still, I was accepted to my fallback as well- a public university much closer to home where my best friend was attending and where I would have a full ride scholarship. It seemed ideal, I suppose... but it just didn't feel quite right to me. Of course, I ultimately discovered that God had something entirely different in store for my life that I would find out about soon enough, but at that point I was beyond confused... and terrified to move onto the real world beyond high school. 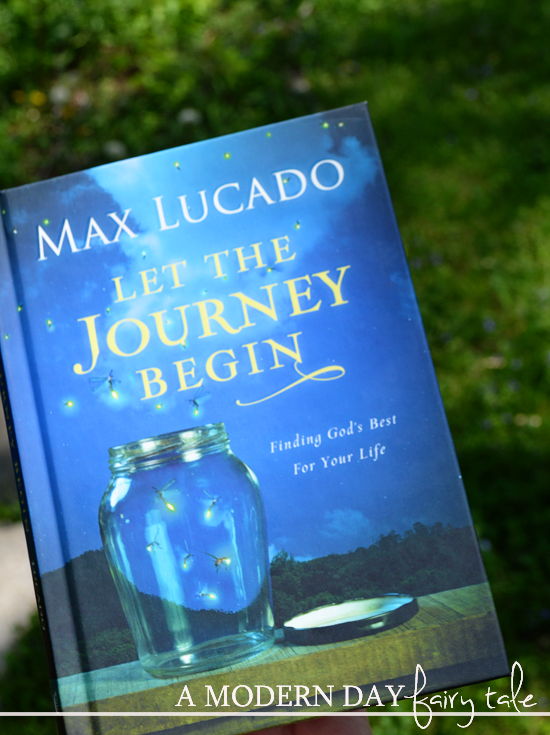 Let the Journey Begin is filled with godly wisdom, encouragement, and guidance from bestselling and trusted author Max Lucado for graduates about to embark on new steps in their life journey. They'll be reassured that they are not alone—God is with them every step of their way. In this updated edition of the bestselling book, thirty-two additional pages of new content are included, as well as new excerpts, quotes, and scripture and an updated interior design to appeal to a new generation of graduates. 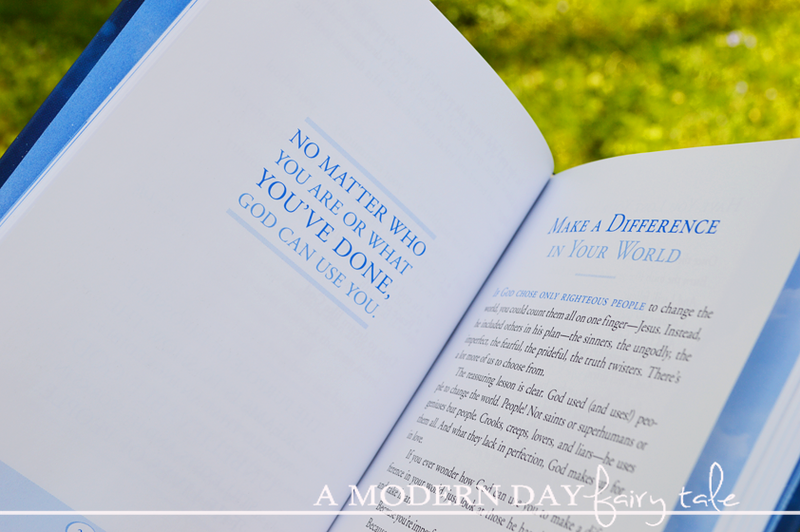 Included are pages for personal goals, favorite verses of scripture, and prayers. Though I have long since graduated, I still found this book- like all things by Max Lucado- very inspiring! These topics of finding God's plans for your life, big decisions and even the detours along the way are ideal for every graduate. And again, I could not help but wish I could go back in time and give this to my younger self. As my plans were seeming to fall through the cracks, what a great reminder it would have been to know that God's plans for me were greater than my own... and what a reminder that is... even now! If you have a loved one in your life who is graduating and could use a little wisdom and support, 'Let The Journey Begin' is truly the greatest gift to give! It is available for purchase now at Family Christian. I like the childrens' Bibles.